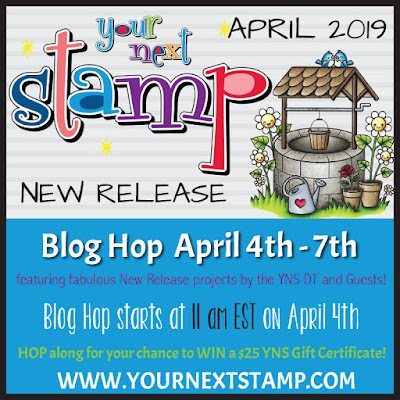 Hollybeary Creations : YNS April Release Blog Hop!!! Fun image and wonderful design...love how the image pops. Darling background! i Love the plaid! These little guys are SOOOO CUTE! So cute. Love that background. EEK! Love it. 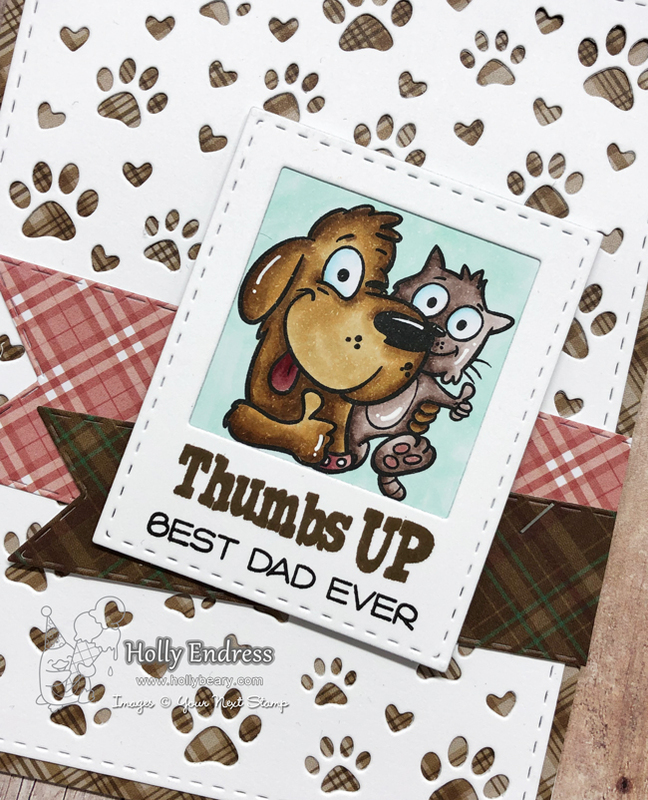 I love that plaid paper, your color choices, your layout.... love love love! 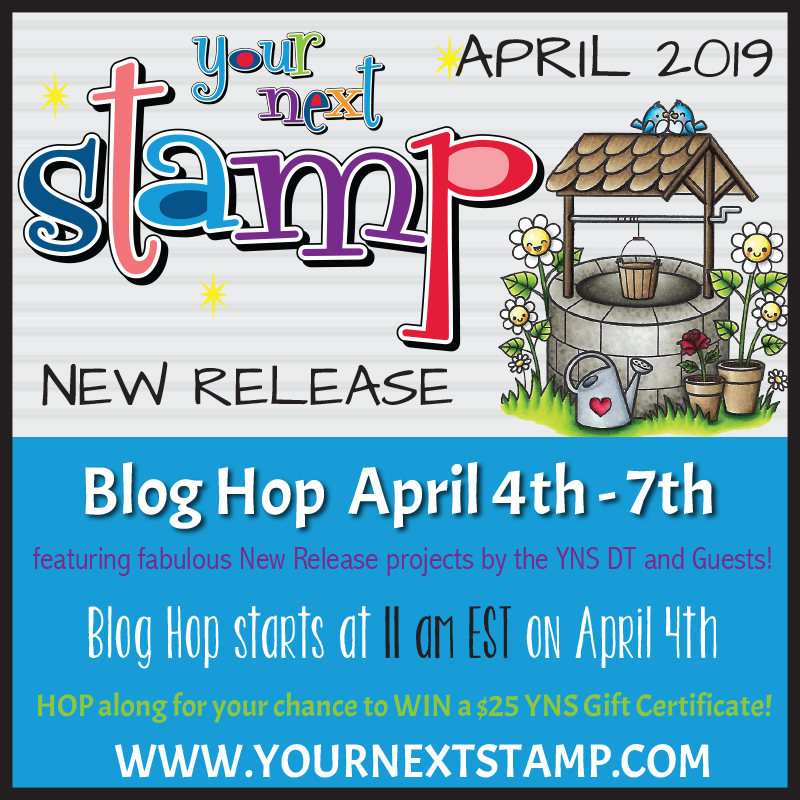 Love that background and your coloring job! Great Card and love this set. The Paw print cover plate really makes it pop! Beautiful card. Love your background and colors. Great card with lovely image and details! Awww!!! Too sweet and cute!!! Love the funny background!!! The photo frame is fun. Adorable!! Love the plaid peeking through that pawprint background die cut! Amazing card! Love the beautifully colored and fun critters. Pairing them with the plaid is awesome! 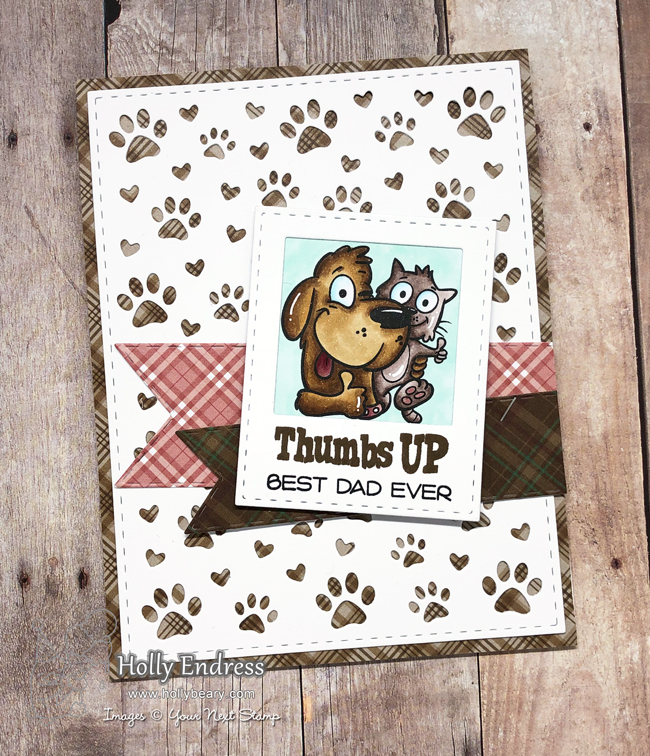 So cute with the critters and plaid and heart/paw background. Super cute! Love the Paw Print Panel!